Some anthologies are guaranteed to be piles of good literature. 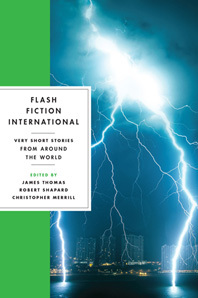 Edited by a trio that includes James Thomas and Robert Shapard, editors of the influential “Sudden Fiction” anthologies, “Flash Fiction International” is such an unlikely disappointment. Given their history with flash, it is unsurprising that the stories are excellent. If any part of the anthology’s success leans toward the ambiguous, it is the international part. 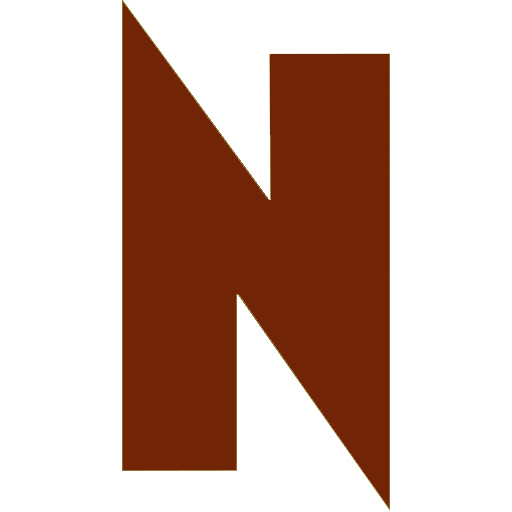 The variety of voices and nations included is indeed wide, but a quarter of the collection is inhabited by writers from Anglophone nations, and a whopping fifteen stories of eighty-five are from the United States. I was both distressed and glad to encounter Stuart Dybek’s contribution. His spot could have easily been lent to a voice I’m unfamiliar with but was instead gifted to a writer so synonymous with this form that it would be weird not to include him. Should a collection like this parse out the familiar so we can be exposed to voices unheard, or is my wish to parse out the familiar deeply segregationist?